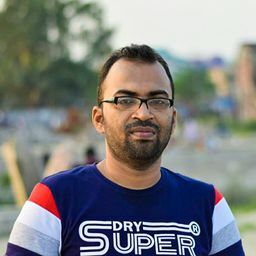 © Md Faruq Hossain. All rights reserved. Hilsha - Most Delicious Fish in south Asia zone. It also best and national fish in Bangladesh. The fish has a wide geographical distribution. But about 60 percent of the fish is caught in Bangladesh amounting to 3.87 lakh metric tons last year. 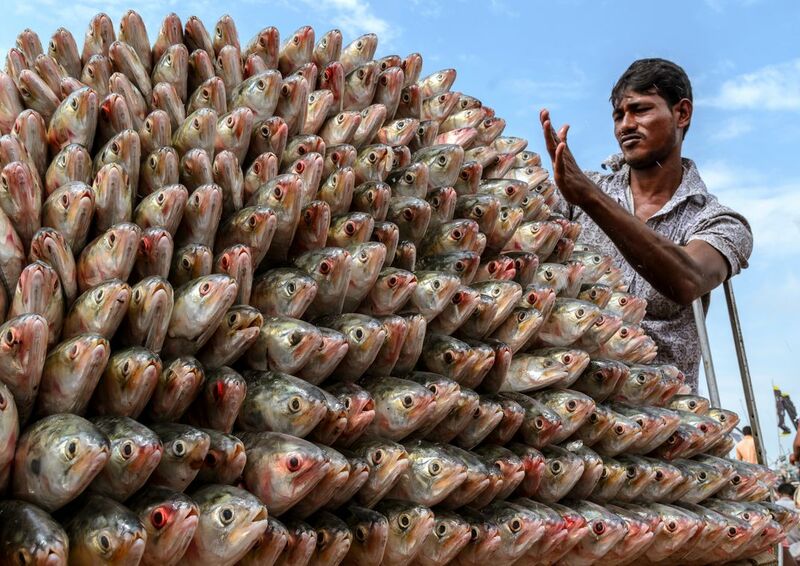 Others 20 percent of the fish is caught in Myanmar and 15 percent in India. The rest are found in Oman, Pakistan and Bahrain. Here is the one of biggest fish processing market called fishery ghat near Chittagong. Date Uploaded: Sept. 14, 2018, 12:14 p.m.